Maximize your driving pleasure with the Bridgestone Potenza RE760 Sport tire. 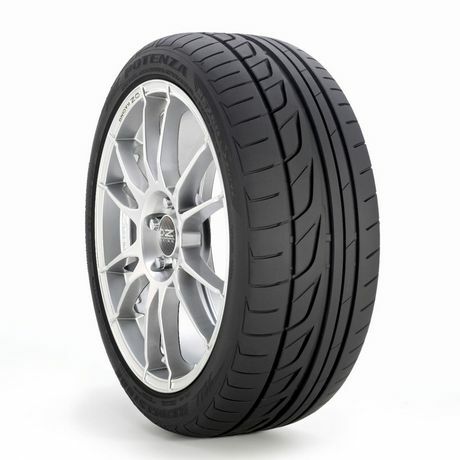 This tire excels in dry and wet conditions alike, with strong traction, responsive handling, and precision cornering. Built with UNI-T tire technology to deliver optimal performance, stability, treadlife, and fuel efficiency. Get a set for your performance sedan, sporty coupe, or sports car and start indulging your road addiction!